How Does Coaching Change Lives? It is springtime, International Coaching Week and so much more. Coaching has such a powerful and unique way of changing lives for the better. International Coaching Week (ICW) is an annual week-long global celebration of the coaching profession, which the International Coaching Federal (ICF) local chapters and members spread the word about coaching and how coaching changes lives. Coaching is client focused. The coach recognizes each client is a unique individual with the ability to determine their own priorities, goals, and action steps towards what they truly want in life. The coach assists the client through active listening, asking questions, and affirming the client’s accountability. What has been your experience working with me as your coach? Answer: You are firm, when I am not. You are able to clarify where I may not be standing up for myself – or what I am here to do. You are fair, and see what is the fair or appropriate thing to do in situations that involved partnership, teams and relationships with others. You simplify what I am looking for, so I don’t waste time, you help me get straight to the point. It actually inspires me to do good, be a better person, be INVESTED in people, be caring, be passionate AND be connected to those I work with. Think about myself and my needs AND think about the needs of others, while making sure I don’t sacrifice my needs. A lot of care. You make me feel I’m worthwhile, valuable and you make me feel that others are worthwhile and valuable, and show or support me to support the value in others. 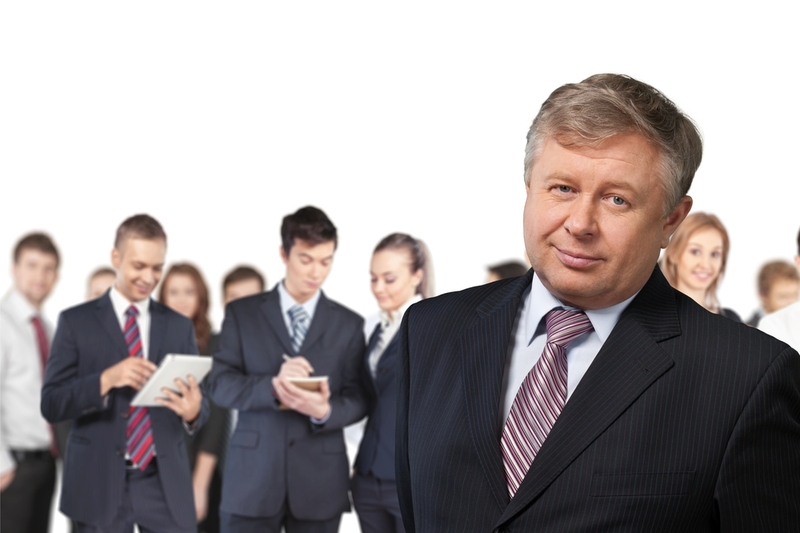 How do you think my coaching has helped you become a better leader? Answer: By being fearless to express my needs. In simple terms, so even if I have emotions about expressing my needs. I still express them. Plus clarifying the benefits of expressing my needs to the best outcome for all involved. It is important to understand what coaching means and why it can be essential to your life in and out of the office. I wrote this poem Life is Liking Hiking a Mountain by Patti Oskvarek about experiencing coaching and how it can make a big difference in people lives. I had submitted this poem to the International Coaching Federation (ICF) Phoenix local chapter a few years ago and included a testimony from a client. The testimony is at the end of the presentation. This testimony is a good reminder of how coaching can change people’s lives for the better and why I became a coach. 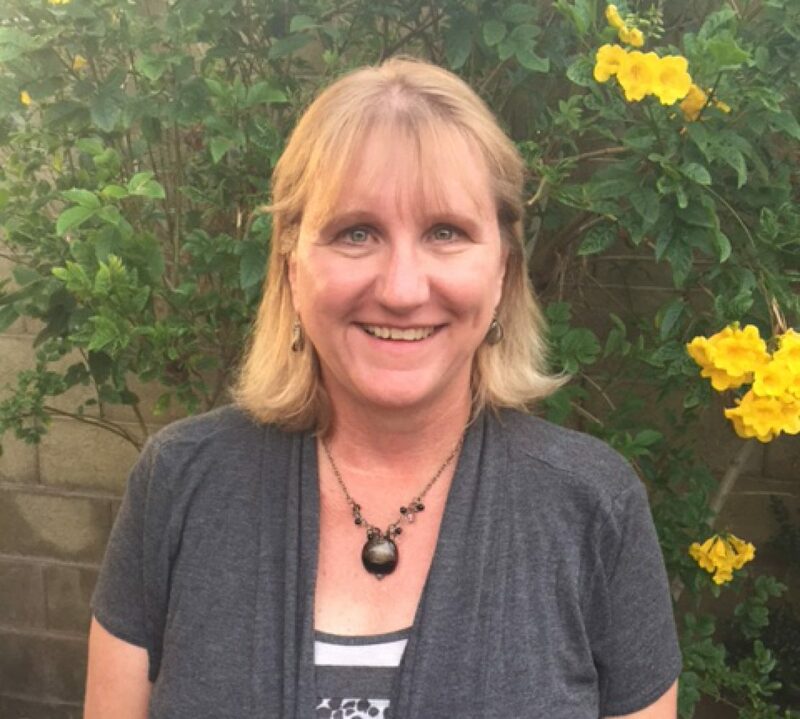 Click on the click below to view the International Coaching Federation (ICF) Phoenix Chapter Presentation and scroll down the page to the presentation and read the testimony at the end as well. What do you think? Are you ready to learn more about the coaching experience? Have you experienced coaching? If so, feel free to share about your coaching experiences. Comments are always welcome and please share this post with your colleagues, friends, family and on your social networks! In today’s video I talk about setting boundaries and being comfortable with setting them. Setting boundaries and respectfully communicating them defines limits which creates mutual respect and healthy relationships. What is the purpose of setting this particular boundary? What is the inappropriate behavior? What is the benefit of having healthy boundaries with this situation or person? How will you establish the boundaries? What if the person doesn’t react the way you want them too? How will you handle the situation? When boundaries are clear and followed, both people have a sense of what is appropriate and mutual respect is established within the relationship. 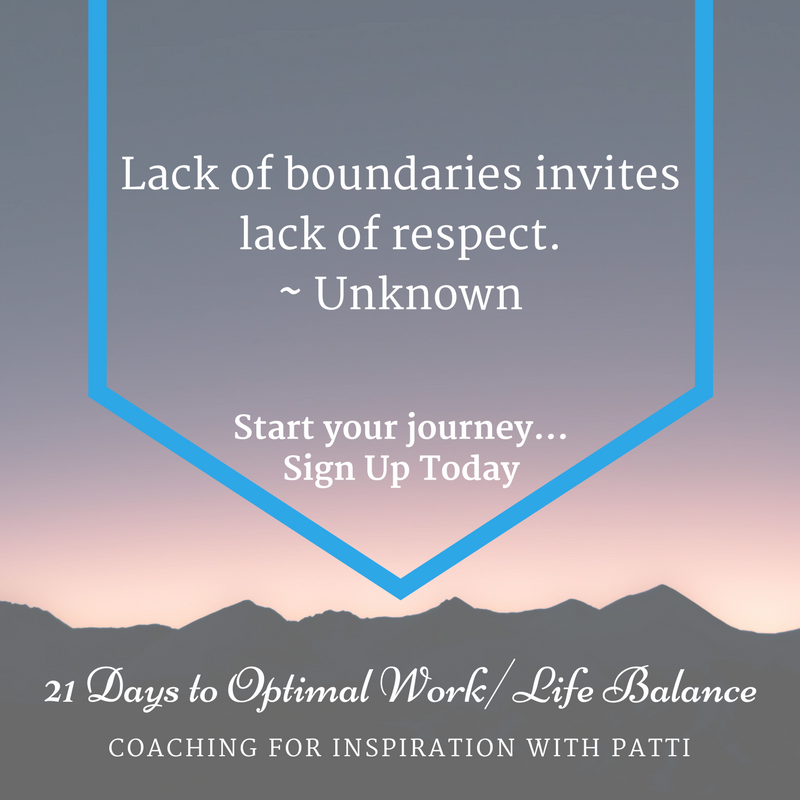 To learn more about How to Set Boundaries; sign up and click on the link 21- Days Optimal Work/Life Balance Workshop. Moving Out of Comfort Zone to Get What You Want in Life! It is easy to stay in our comfort zone and do the same things, day in and day out. Go to the same grocery store, gas station, restaurants, and route to work. There is a feeling of familiarity knowing where things are and being able to quickly get in and out. What does being in your comfort zone mean? It is a natural state of where most people feel comfortable and want to be. When we stay in our comfort zone we get complacent and bored. It is easy to remain within our comfort boundaries than to face challenges, change, fear or adventure. Getting out of our comfort helps us grow and deal better with change. Let’s discuss the benefits of trying new things and having a little more adventure in life. When we stay in our comfort zone we miss out on professional opportunities, new life experiences and personal growth. By doing stuff a little different and taking chances, it changes our focus and we may become happy, motivated, challenged, confident and inspires a positive outlook at life. Do one thing different each day. Drive a different route to and from work. Make a new food or drink recipe. Order something you have never had before; such as a different type of coffee blend, a cocktail or a meal. Listen to a new radio station. Learn a new hobby or take a martial art class. Read a different type of book. Something you wouldn’t usually read. Go on some type of adventure. Celebrate after you did something new and different, which was out of your comfort zone. Comfort is easy. How will you grow if you stay in the same place? 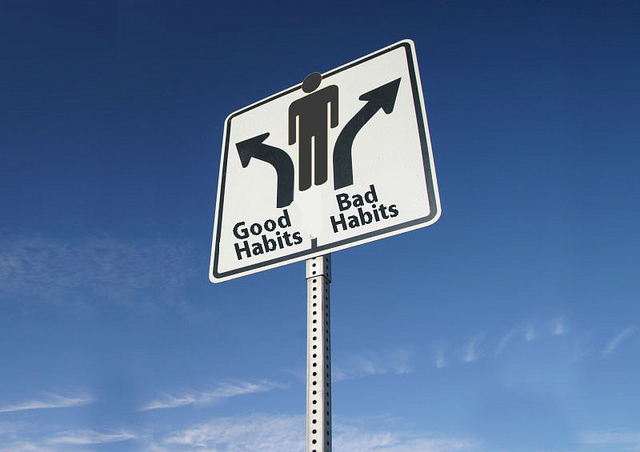 Take small daily steps doing something different either at work and/or at home life. By staying within your comfort zone, you may miss out on professional opportunities, new life experiences and learning new things. Take a risk, don’t think about it, and just do it. Push your personal boundaries, break free and live in the moment. Be adventurous, you will definitely be surprised at how much your confidence level has increased! I truly believe that motivation comes from within the person. If they want it, they will commit and go after it. When you are committed in doing something, then you are driven to get it. People can be lead towards something, that doesn’t mean they will act on it. It could be the best thing for them, if they don’t see it, or want it, they won’t act on it. Wanting it leads to being motivated to get it. What does it mean to you to get it? Are you willing to make sacrifices to obtain it? What are the potential obstacles? What will your life look like when you get it? Are you motivated yet? 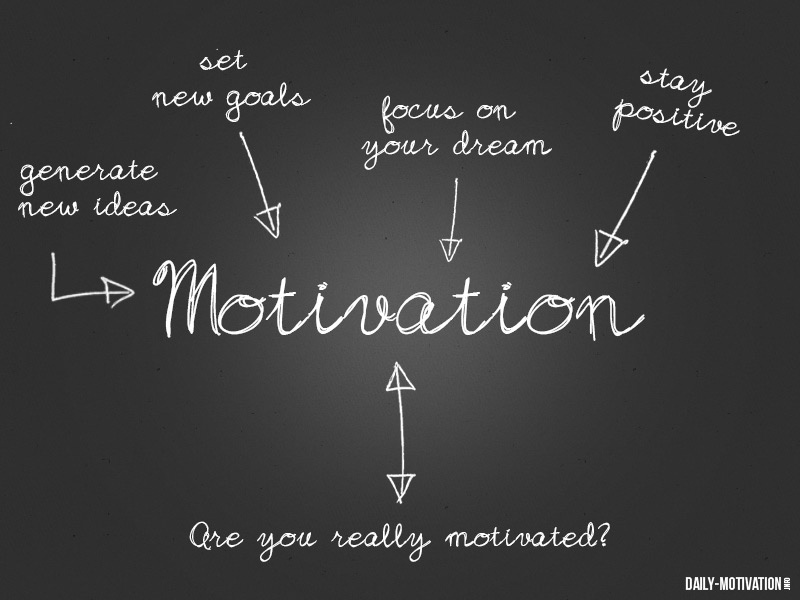 If not, what will get you motivated? Write these questions and answers down. Reflect on them daily. Dream about them. Stay positive and focused on what you want. Your thoughts are the key to success and staying motivated. Don’t give up when you face difficulties. Come up with solutions to get around the obstacles and just keep going until you get it!